In a music scene when costume and pageantry seem to be the sole purview of multi-million-dollar lip-syncing solo acts with their armies of professional dancers and personal orchestras, Abney Park remains an anomaly: independent musicians in costume, who take pageantry in performance to a level reminiscent of Bowie in the 70s or Bush (Kate, not George) in the 80s. For my money, they’re one of the most entertaining live shows currently on the planet. Both times I’ve seen them have been fantastic, and given how both those shows featured some of the worst stage lighting I’ve ever seen, that’s saying something. 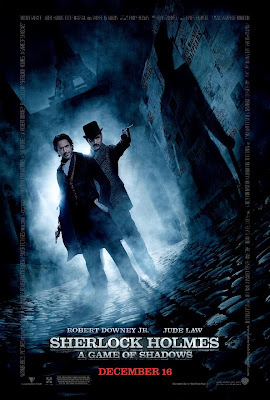 Abney Park doesn’t need a light show: they are the light show. 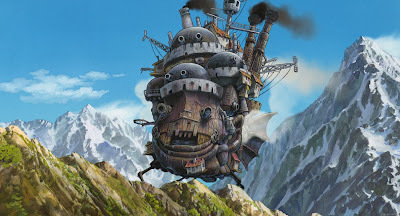 That said, I’ll be making a trip to see them at a proper venue one of these days, or praying to the steampunk gods that they’ll tour Canada and play the Starlight Room in Edmonton. While Abney Park excels at the live show, it can no longer be said that one must see Abney Park to properly experience their music. 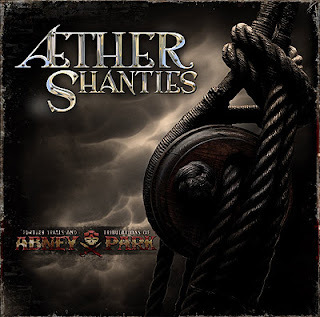 Unlike earlier albums when the band was transitioning from a Goth industrial sound into their current steampunk incarnation, with Abney Park’s latest release Æther Shanties, I’m not skipping through songs to get to my favorites. After several listens, I have favorites, but there isn’t a throwaway track on this disc. I’ll concede there are songs that might be construed as formulaic or derivative in their underlying melodic structure. But what sets Abney Park apart from being just another pop group is how they use disparate elements to deliver their hooks. What sets them apart from other steampunk acts are those hooks – at their core, Abney Park is a band who wants you to tap your foot or sing along with their music. At the risk of drawing a parallel that many steampunks won’t relate to, I’d call Æther Shanties the Abney Park equivalent of Dixie Chicks’ Home, which utilized acoustic bluegrass in a way very few mainstream country acts were doing. On Æther Shanties, Abney Park has completely embraced vintage instrumentation without sacrificing pop-accessibility, which would be my complaint for more esoteric steampunk acts. For the rest of my review, check out Exhibition Hall issue 5!